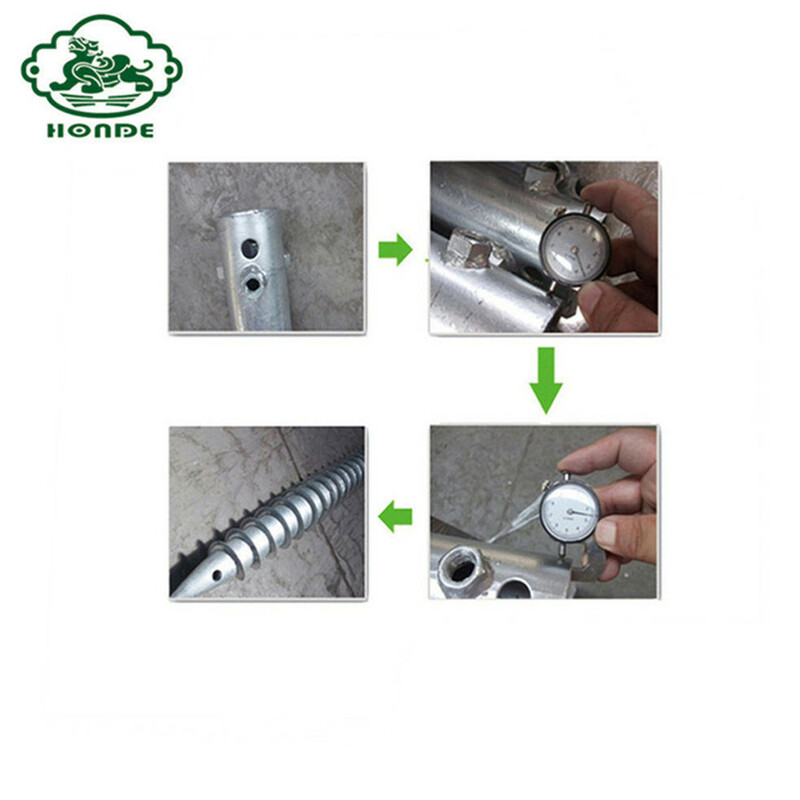 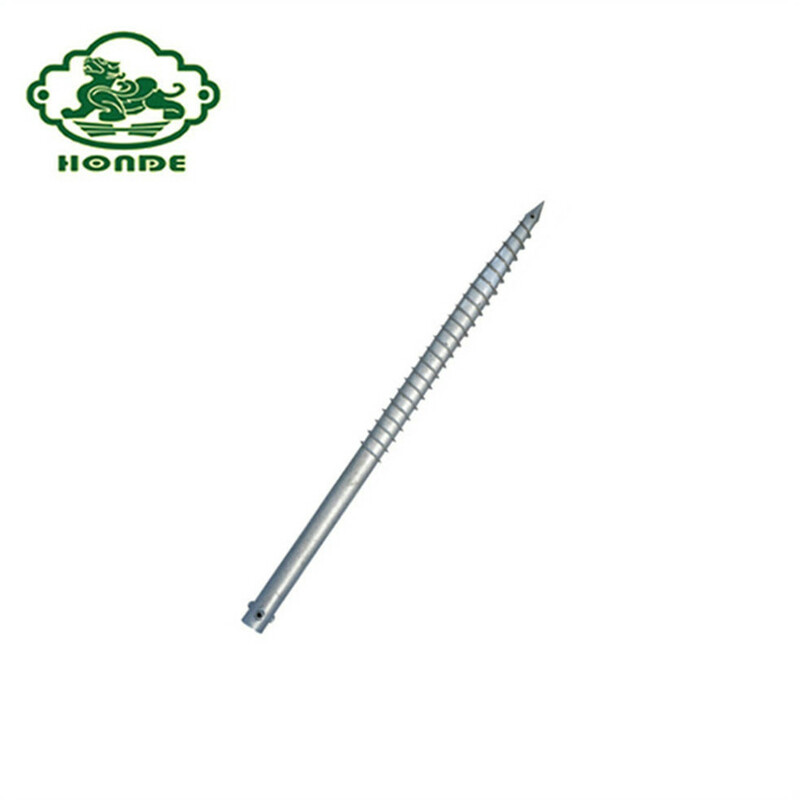 Ground Screw Pole Anchor is very good product for park or city building. 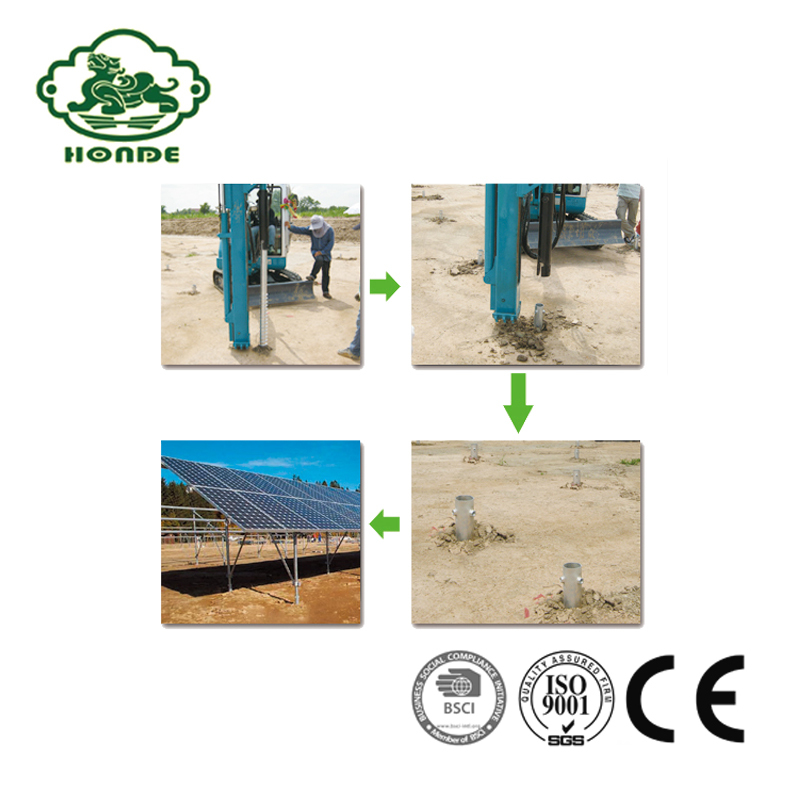 Not only personal project, but also government would like to purchase screw piles from us. 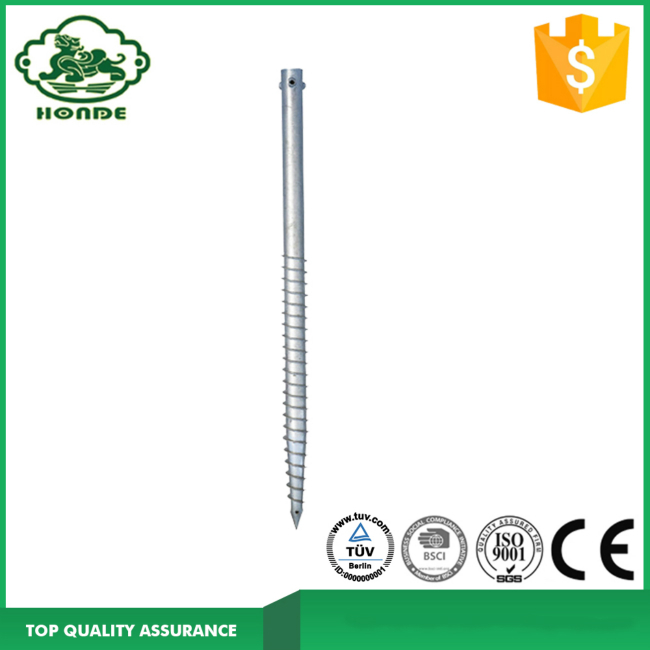 We are a ground screw factory over 10 years in Hebei of China and our professional sales team can service for you in whole process. 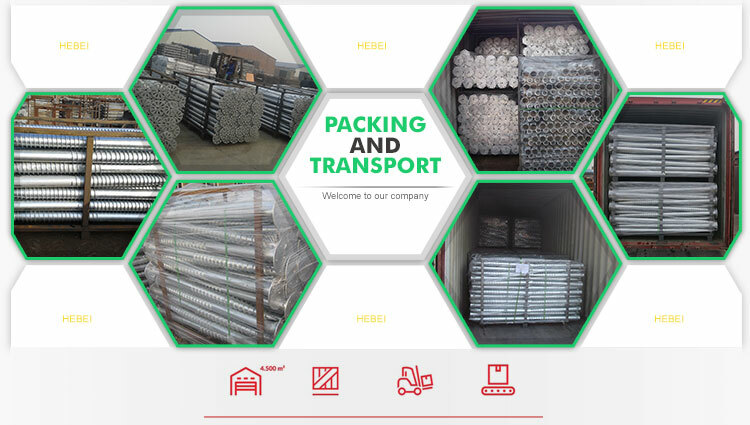 You can choose various types to delivery goods, such as by sea, by railway, by air, by express and so on. 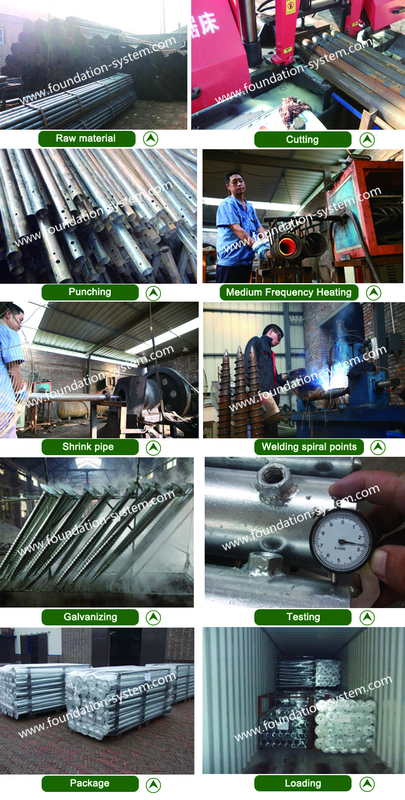 Our sales will check the costs for you according to your requirements. 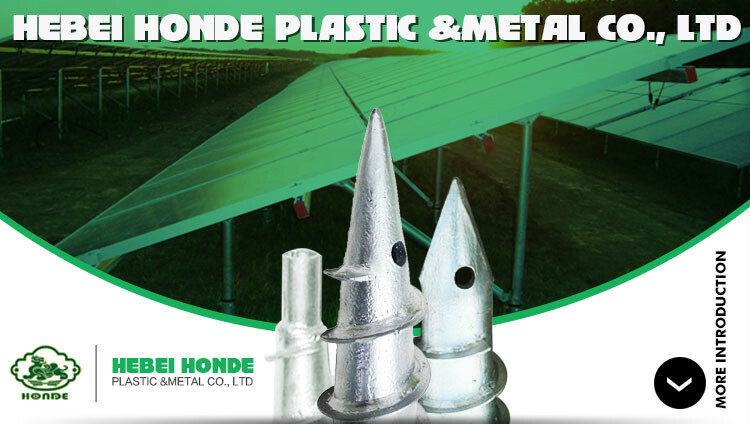 We have many types for solar PV project such as Ground Screw Pile with 3 nuts or Krinner Ground screw with adjustable plastic caps or Helical Screw Piles with different flanges ( round flange, square flange, hexagon flange, triangle flange, U flange and so on ) The design on flange can be produced as your drawing and we can send you samples to test in advance if you need. 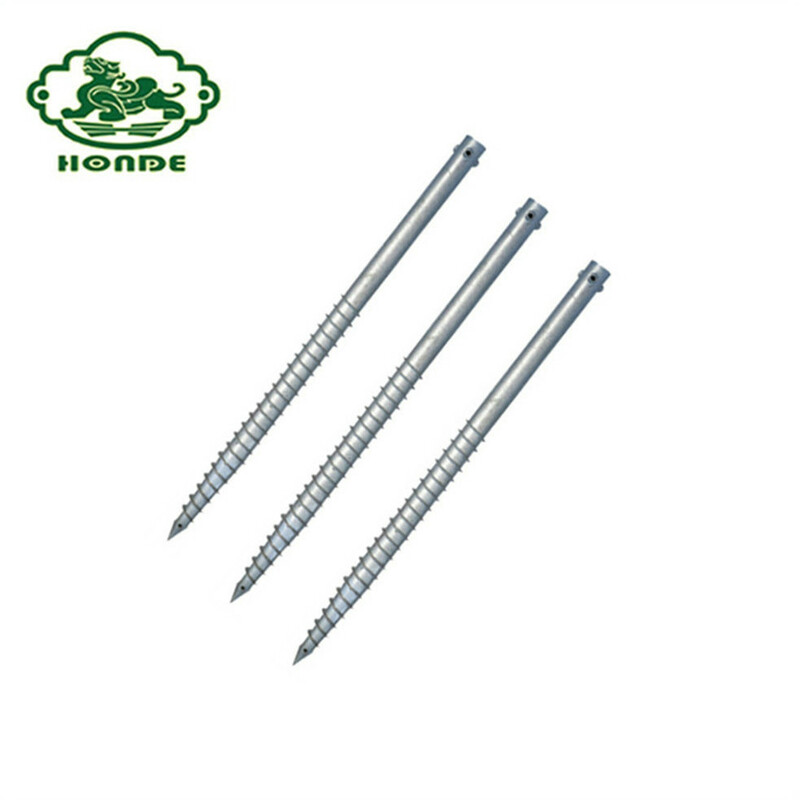 We have common specifications for Ground Screw Anchor and also can customize sizes as your requirements. 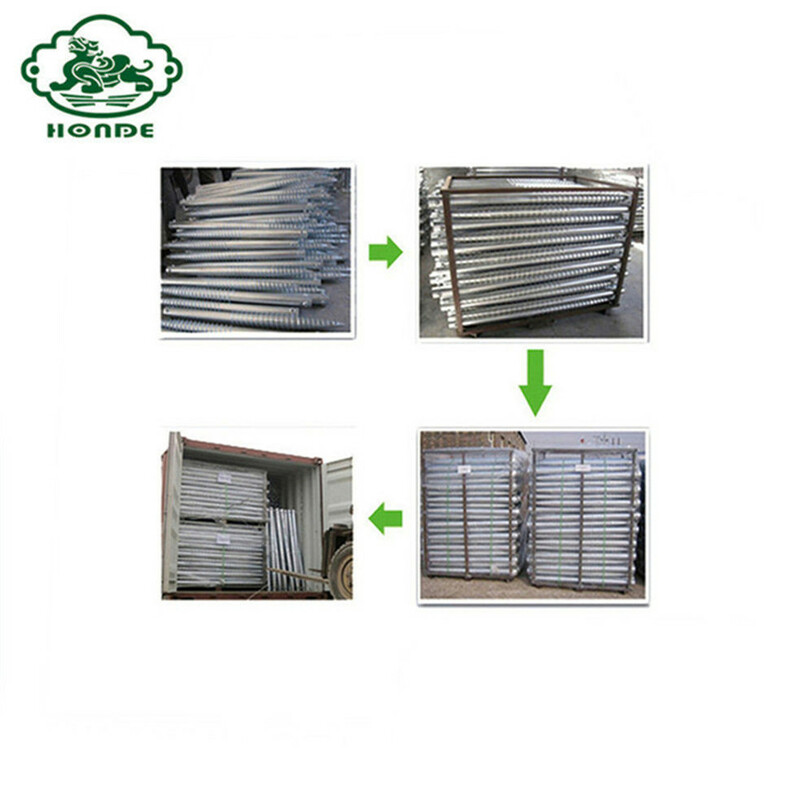 About qty, it`s certainly that more qty more cheaper price. 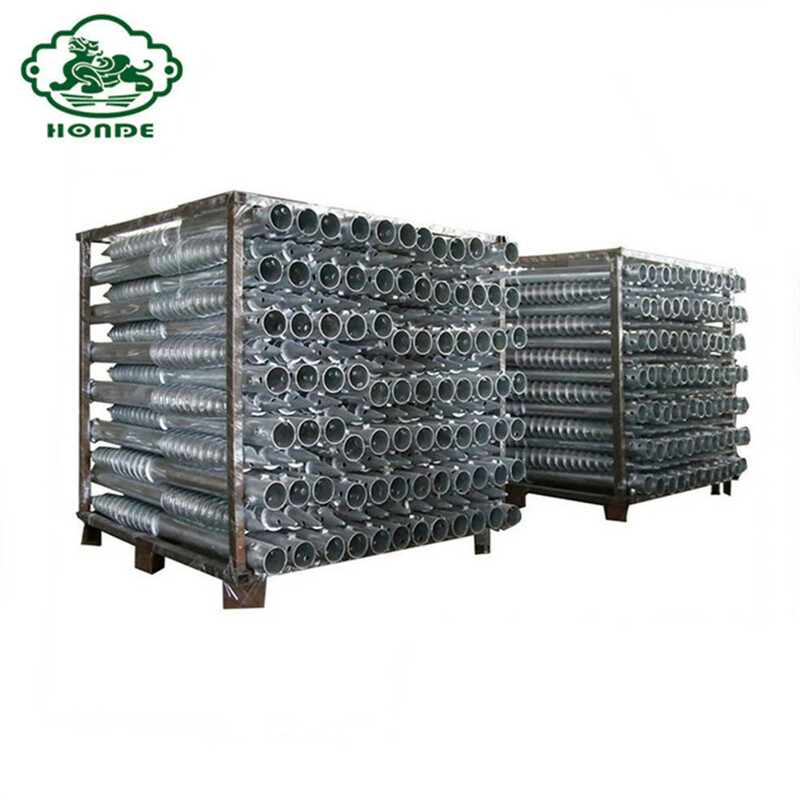 Because the cost of large number will be less. 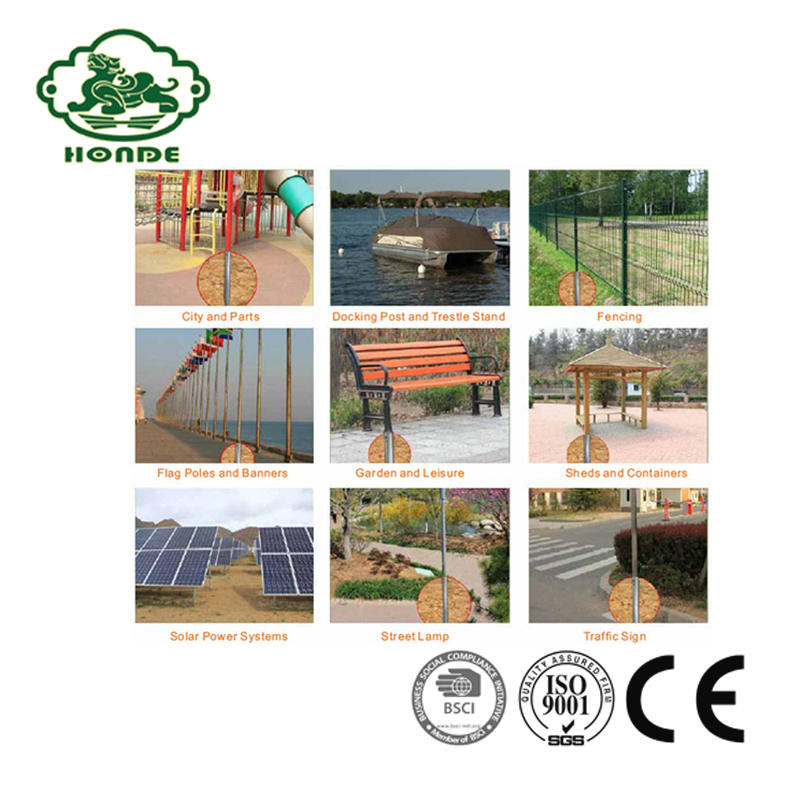 Please send inquiry to our sales to quote best price as your exact requirements.